It is truly said “The earth has music for those who listen“. If you start exploring our planet and Mother Nature, you will come across some most unbelievable and unique things that our Mother Nature has offered us and we are not even aware of them. Today while I was trying to search for a fact related to a tree, I came across some unique and most beautiful flowers in the wild which are rarest of rare species nature offers us, so I thought while I am exploring them why not let my readers step into the world of wonders. So here I go. 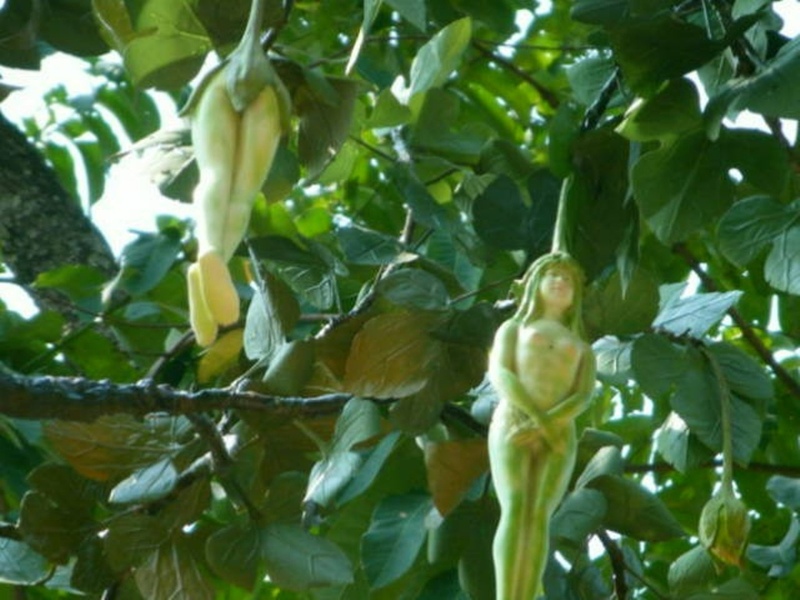 Starting with the tree I was reading for the “Narilatha Tree” one of the most unique tree found in the woods of Himachal Pradesh, offers us flowers in shape of naked women. The tree has several myths and facts to offer but apart from the myth and facts what matters is the uniqueness of its flowers which is the rarest ever seen. 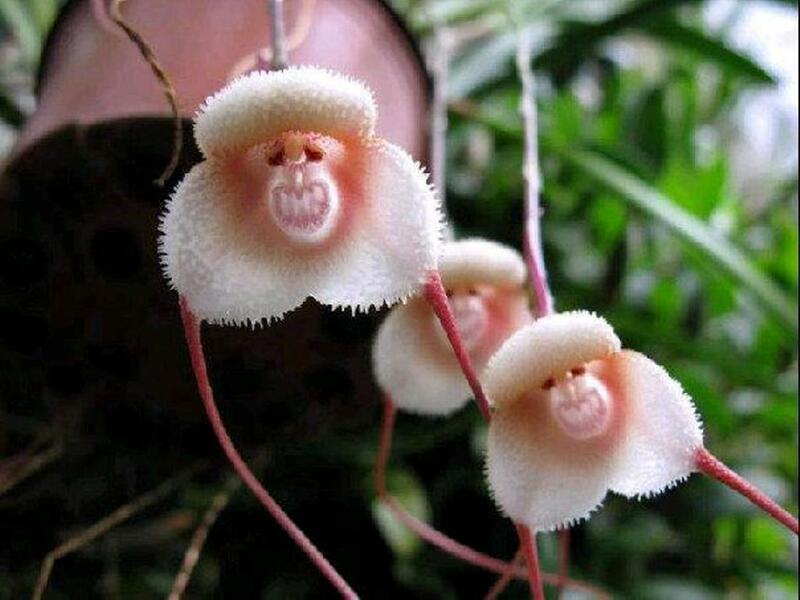 The second is the Monkey orchid, an orchid with its flower shaped just like the face of a monkey. 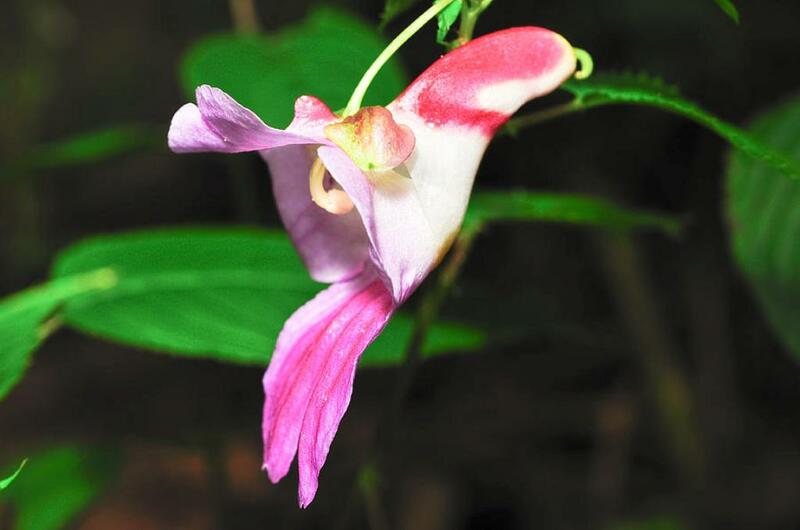 Found only in the region of Ecuador and Peru at high altitudes these flowers are one of the most amazing wonders in the nature world. Then there comes the third flower Flying duck orchid, another unique variety of orchid. 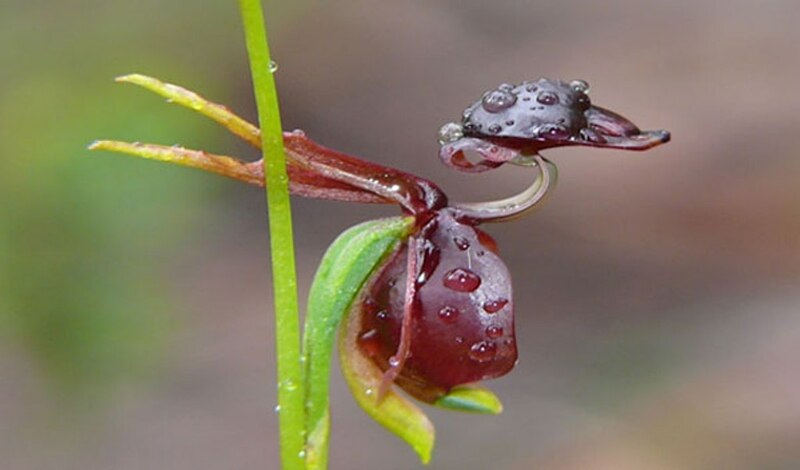 Found in the Australian region the flower looks exactly like a duck with its beck held high and wings swept along with the flower. Aah Natures Wonder! Moving on with the fourth one, we have Parrot flower, shaped exactly like a parrot with a different colors, these flowers add up to the wondrous nature around us and its uniqueness. 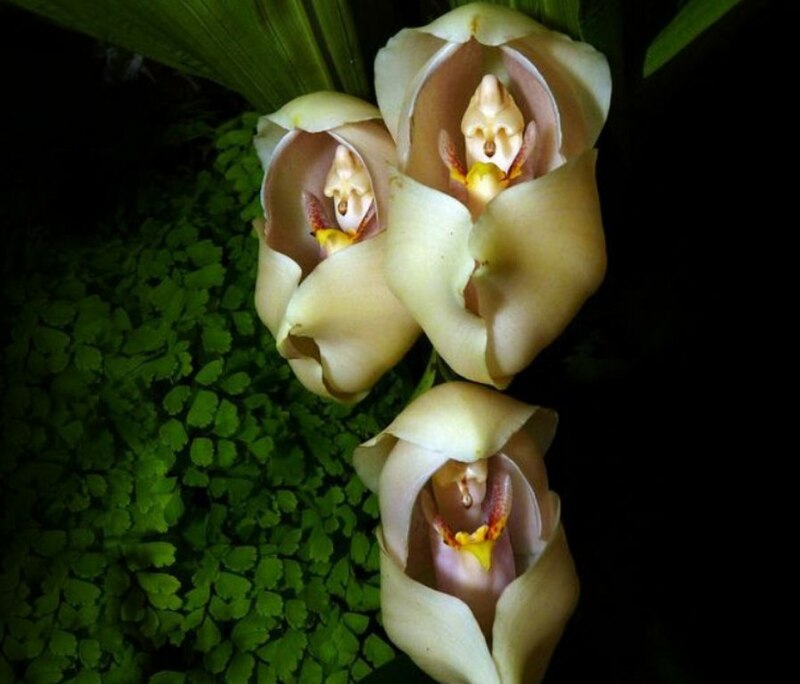 Then there is this fifth variety of flower Swaddled baby flower, unique as well as gorgeous, these flowers prove the fact that you do not need to wander in the wild to celebrate the beauty of nature. It is always all around us. You just need to look up and appreciate it. Cute is the word that can be used for them. 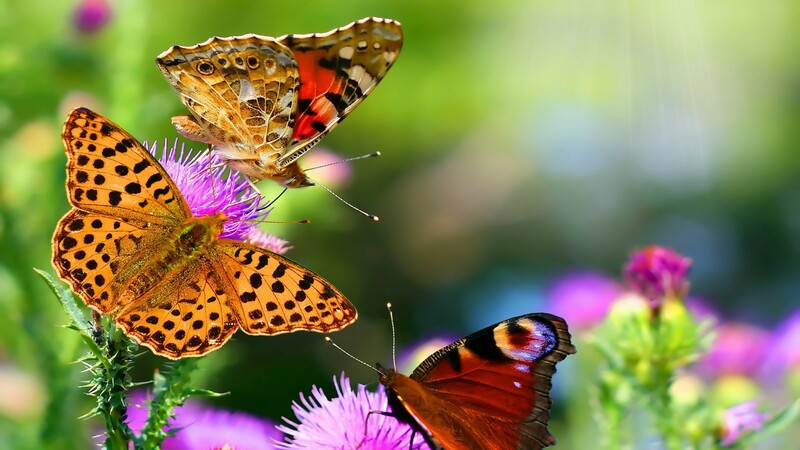 Babies wrapped up with the wings of the flowers, one of most beautiful gift the nature offers us through these flowers. 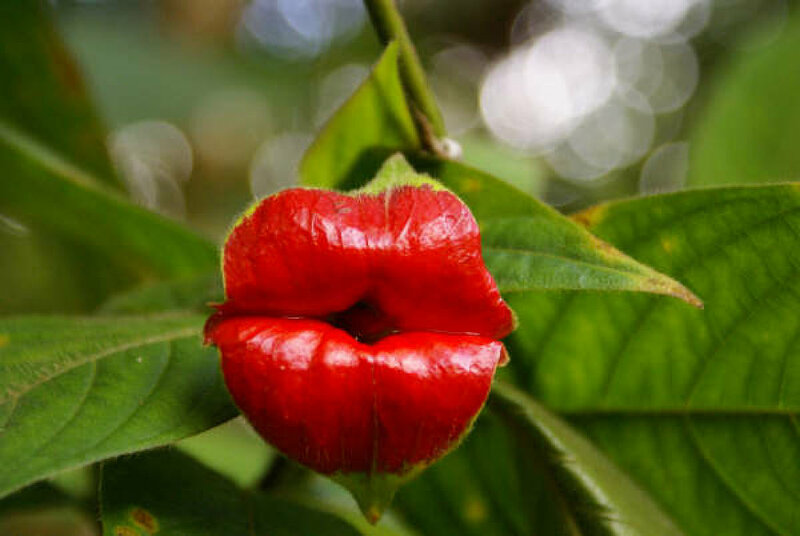 Lips flower, another variety of flower just in the shape of kissing lips. Isn’t it unique and something which I believe is difficult to be found usually? I believe so. 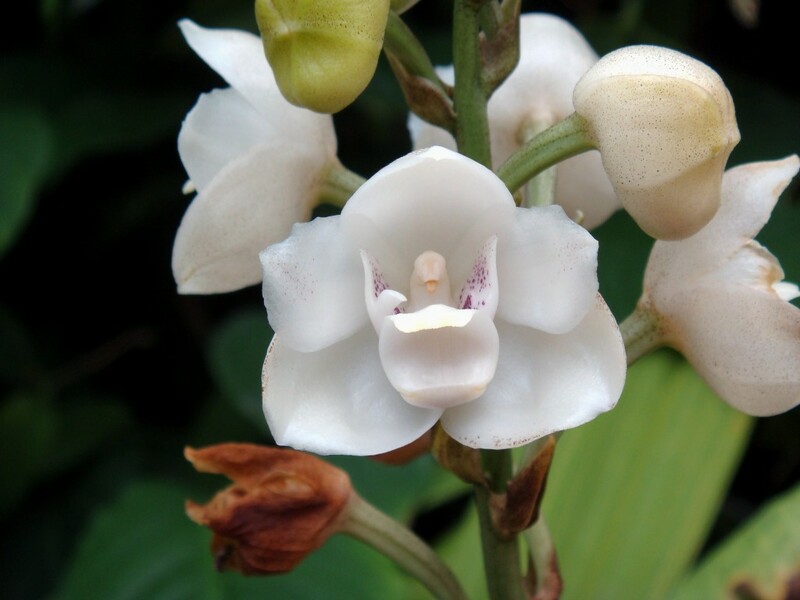 Moving on to another variety of orchids is the “Dove orchid”, found in the panama region of south America, these flowers are amazing with white round petals and a dove shaped flower in between. 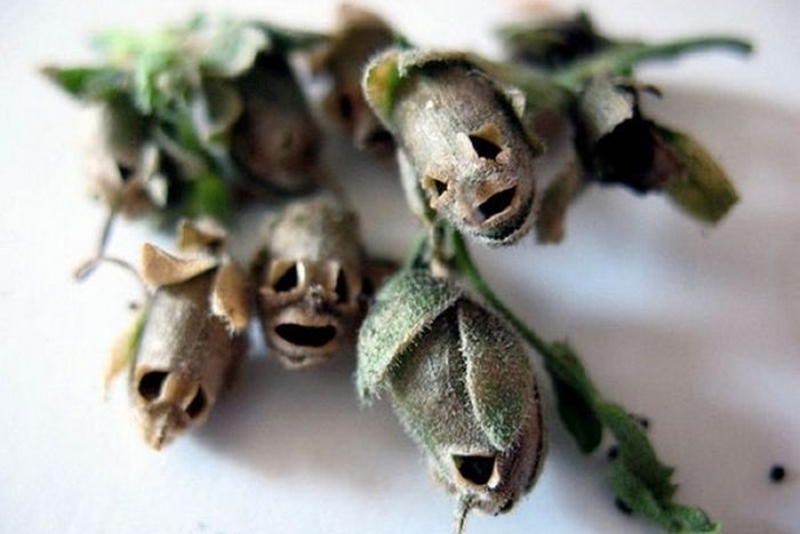 Moving on to the last variety I am getting you today is the Skull snap dragon seed pods. These flowers are wild variety and shaped in the form of skulls of dragon which we generally see in form of tattoos on our hands. After going through these unique varieties of flowers my urge to search for more has grown up. I was really amazed to see this unique variety of flowers all around us. Really our nature has more to offer us then we can ever imagine. Keep Exploring and Loving Nature and it’s Unbelievable Wonders! I am fascinated by your tranquil disposition!